A2 and AS students from The Webber Independent School are rejoicing, having received an impressive best ever set of A Level grades. 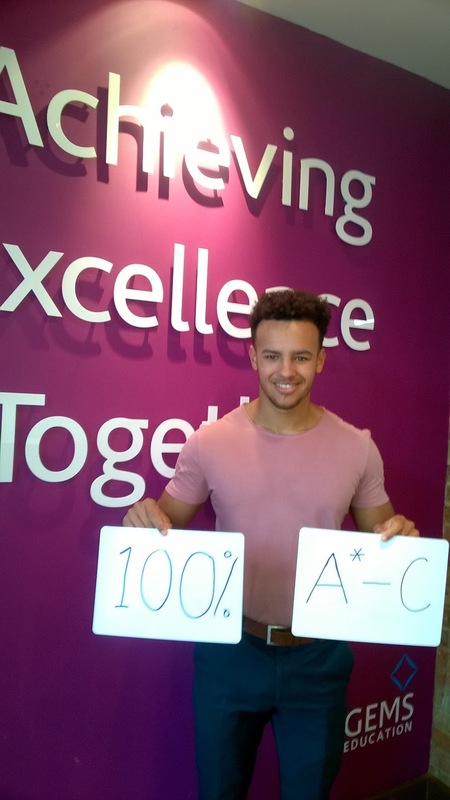 Months of hard work and dedication culminated in 100% of students achieving A* - C grades at A Level with 58% achieving A* - B grades. 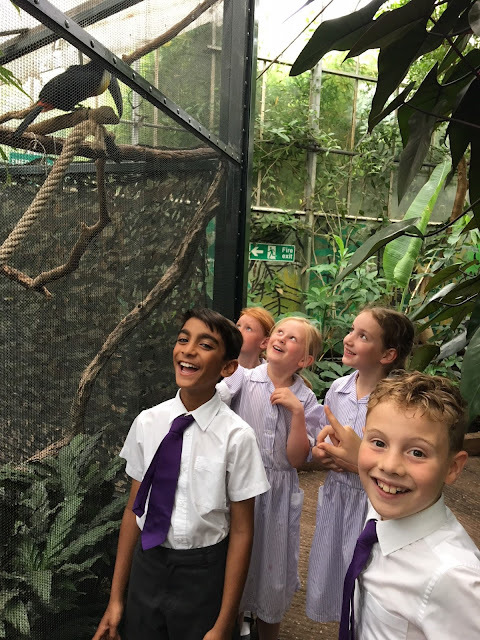 This is up an incredible 19% on last year’s results as the school continues to go from strength to strength as the number one performing school in the new city. Most importantly 100% of the students have successfully secured their first choice university place. Head Boy, Sammy Oram-Jones was delighted with his confirmed place at Durham University to read Business and Management. "Webber has invested so much time and energy in helping me to gain this top UK university place and giving me so many other fabulous opportunities along the way." 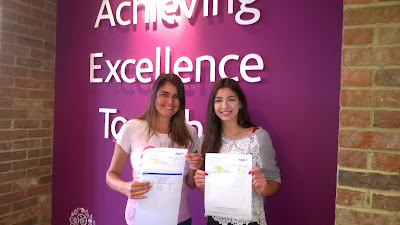 Our high flying Head Girl, Monika Vashani, was over the moon with her results securing her place at Bath Spa to read Human Geography, "Oh my goodness I can’t quite believe it! I am delighted with my results. I would like to thank the Webber staff and students and my parents for all their support to get me on this path for my future career." 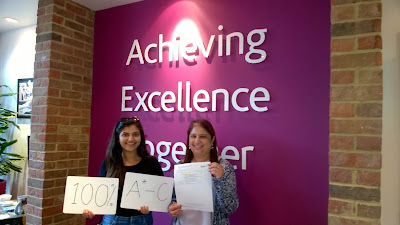 Mrs Fretwell had a double celebration this morning with her children Sophie and Matt both excelling at AS, "I am delighted with the results for both my children. Thank you to the staff at Webber for giving them the best teaching and support possible." "Congratulations to all our students collecting their results today. 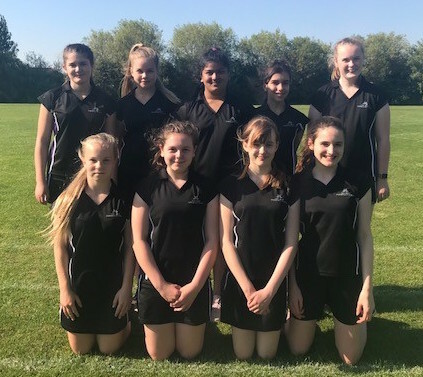 They have spent many months working with their teachers, as well as incredibly hard independently, to ensure they maximise their potential and although there have been challenges along the way they have triumphed. 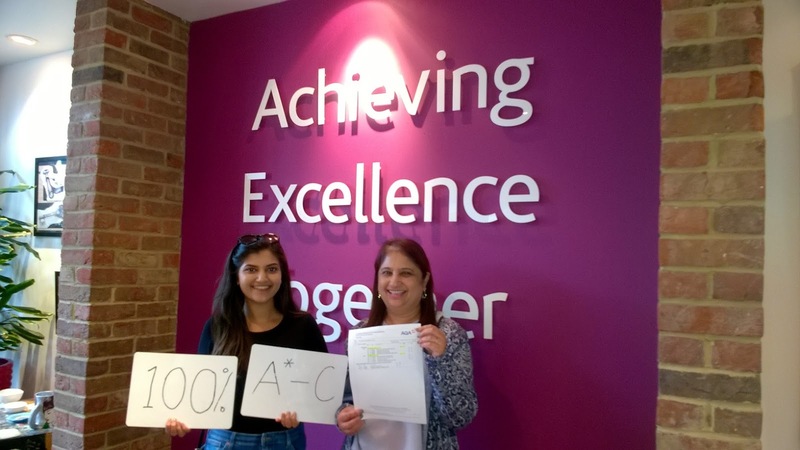 The 100% A* - C is just the icing on the cake! 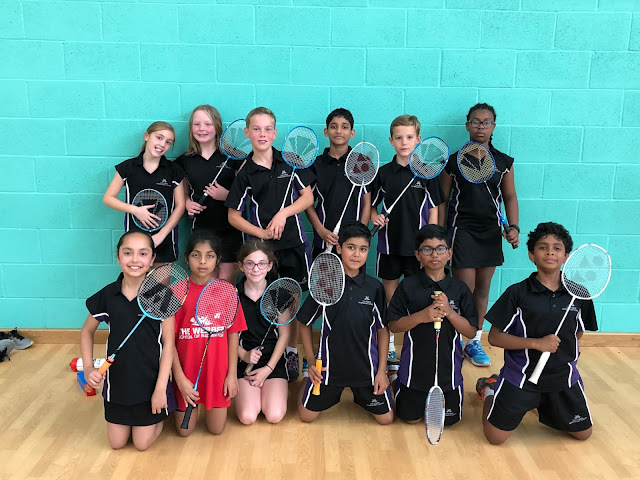 We are incredibly proud of all our students' performance and this truly reflects the dedication shown by our young people, supported by parents and of course the excellent staff here at the Webber. I wish good luck to our Year 13 students progressing on to their universities of choice – I have no doubt they will continue to shine and make exceptional progress in their fields of study. Our Year 12 students must now maintain the momentum to ensure this time next year that they too are on top of the world!"